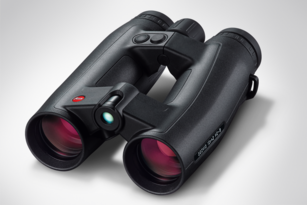 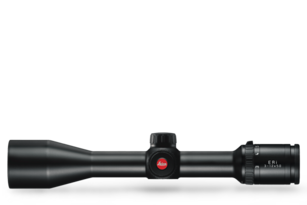 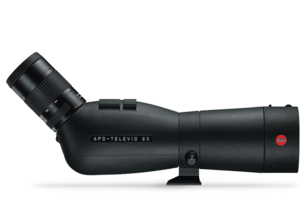 Leica rangefinders represent more than 25 years’ experience in civil laser distance determination, perfection in the integration of electronics, technology and optics, as well as constant innovation. 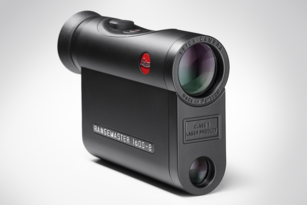 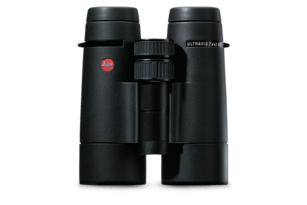 The patented optical design of all rangefinders guarantees outstanding contrast and maximum light transmission. 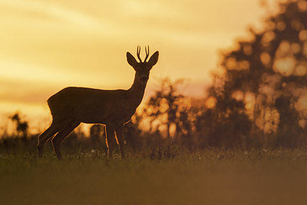 The result is stunning image quality, even in unfavourable light conditions.